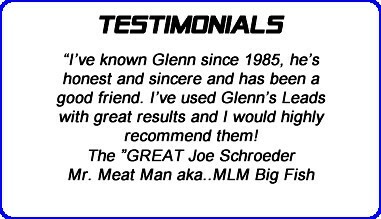 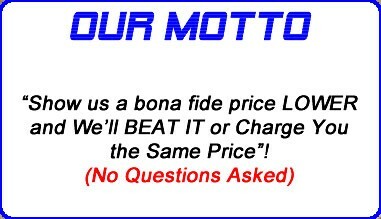 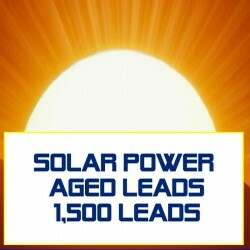 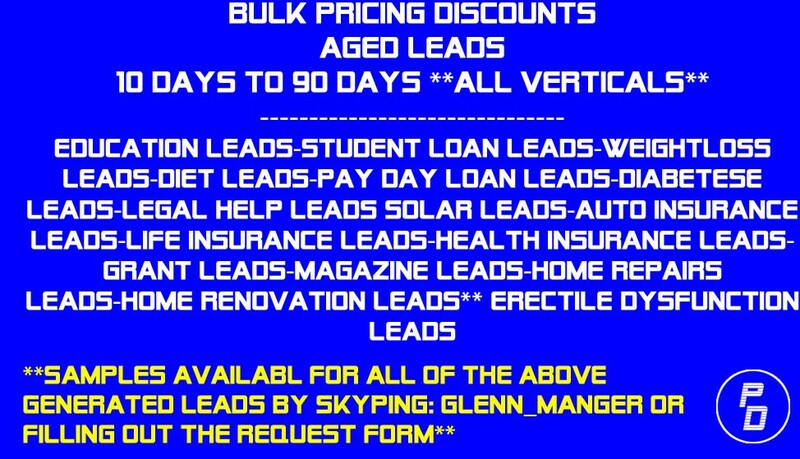 I have been involved in Lead Generation for over 15 years, and since my term as Vice President of Sales for one of the biggest Lead generators I'm able to cut out the middle man and provide the "ABSOLUTE" best quality of leads at the absolute lowest prices. 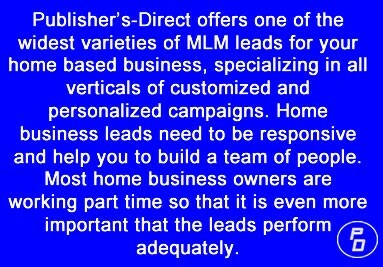 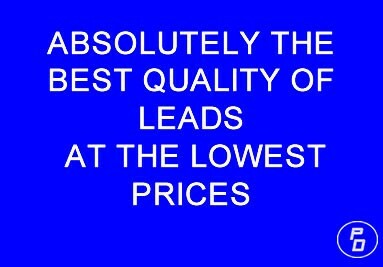 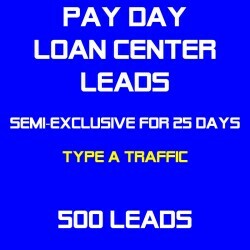 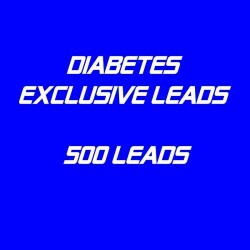 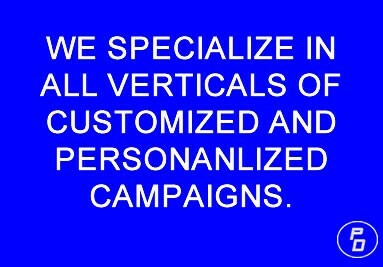 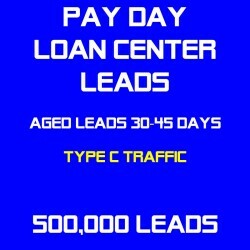 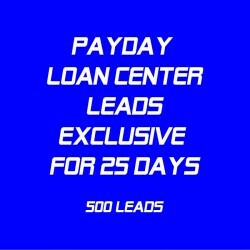 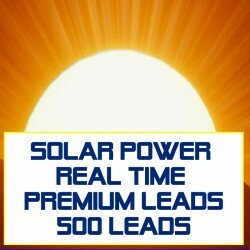 Publisher’s Direct offers one of the widest varieties of MLM leads for your home based business. 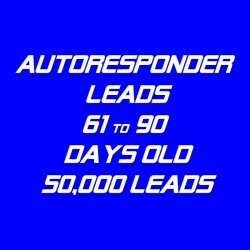 Home business leads need to be responsive and help you to build a team of people. 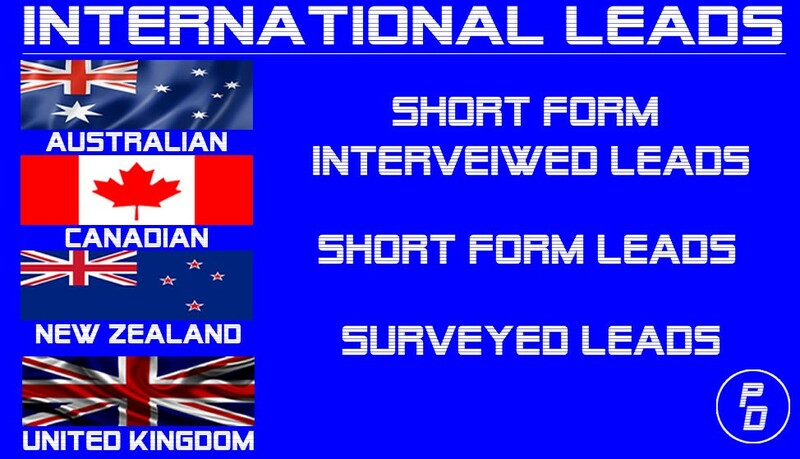 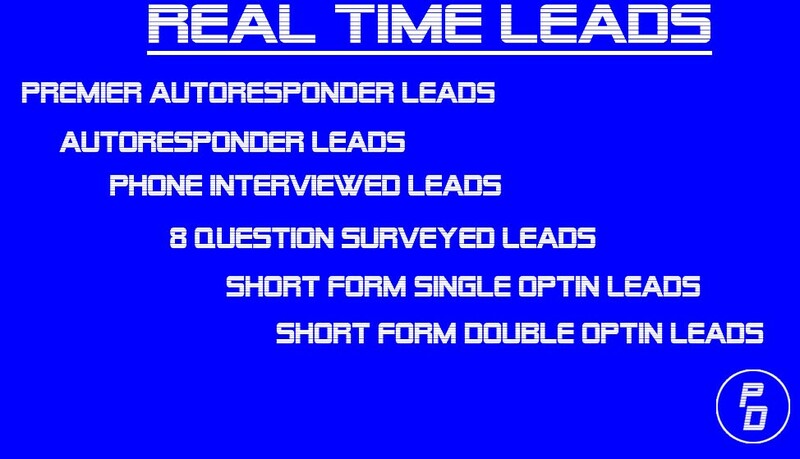 Most home business owners are working part time so that it is even more important that the leads perform adequately.